Lee hong-gi will be hosting his two-day concert, on January 9th and 10th, at the BlueSquare concert all in Seoul. The concert name is: 2016 Lee Hong-gi Live 302 in Seoul. Through various album release concerts, all the tracks included in the album FM302 will get their time to shine on stage. Attendees will no doubt enjoy genre-crossing performances. Lee Hong-gi’s album debut on the 18th (yesterday), was the first time in nine years that he has presented a solo album. He is also promoting the album’s single, Insensible, which is a track about a man who can’t forget about his ex-lover. 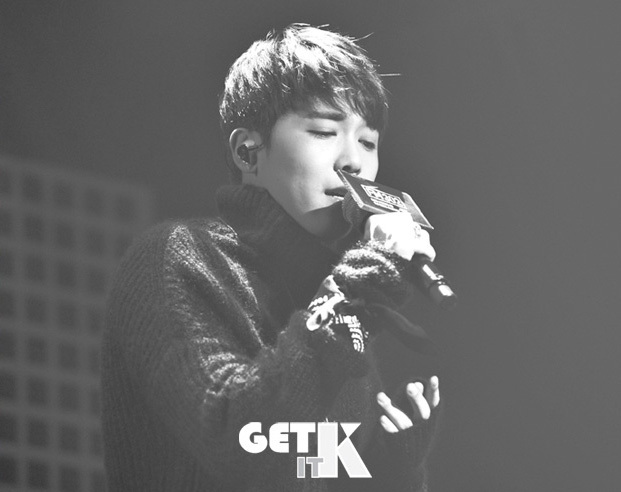 The track features sad emotions, a powerful melody, Lee Hong-gi’s sorrow filled voice and fresh notes that fans are sure to enjoy. Tickets to Lee Hong-gi’s solo concert Live 302, are available for pre-order from November 30th at 8pm through InterPark for members of the Primadonna fan club. Tickets are available for general purchase from December 3rd at 8pm.